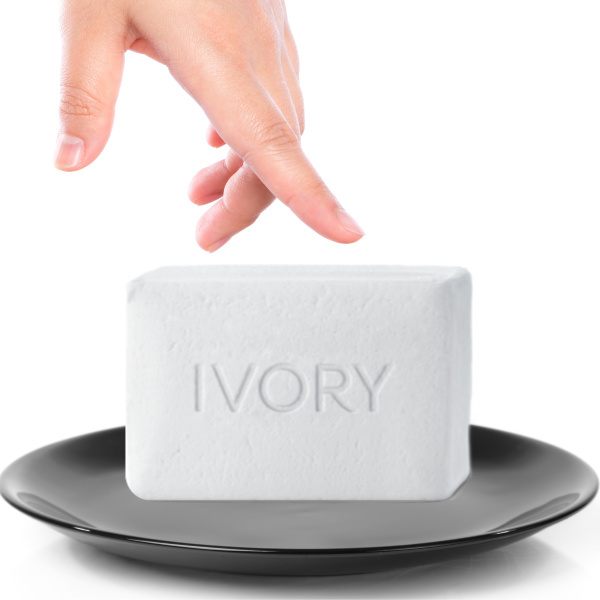 Did you know that Ivory soap floats? 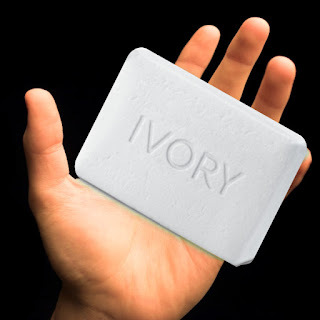 It's the only soap-bar brand that does, but why? 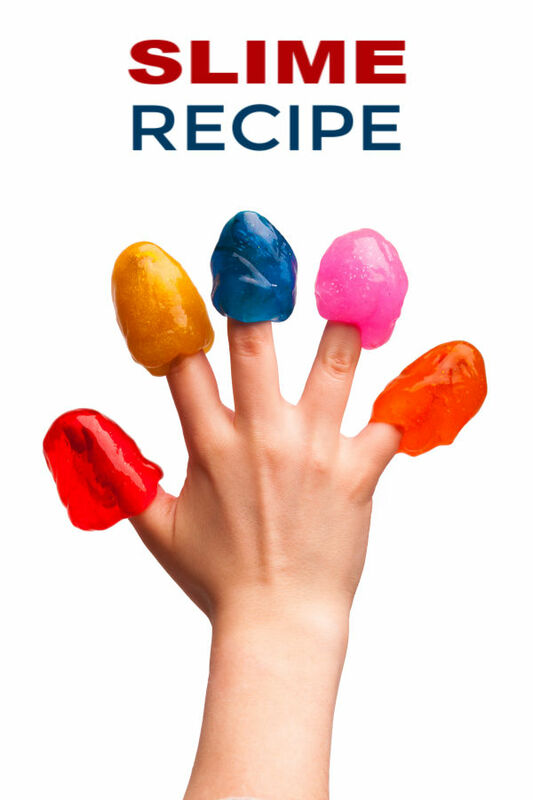 Find out with the exploding soap experiment for kids! In order to demonstrate why the soap floats we will have to cook it. I know this might sound silly, but it will all make sense in the end. Are you ready to make soap explode? Begin by unwrapping and examining a bar of Ivory soap. 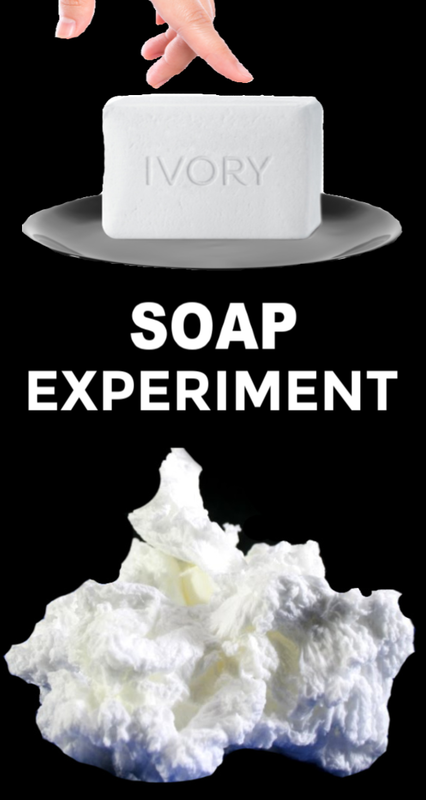 You can test the soap to see if it floats if you would like. Can your kids guess how/why it floats? Rosie and Jewel guessed that the soap floats because it is hollow inside. Not a bad guess! 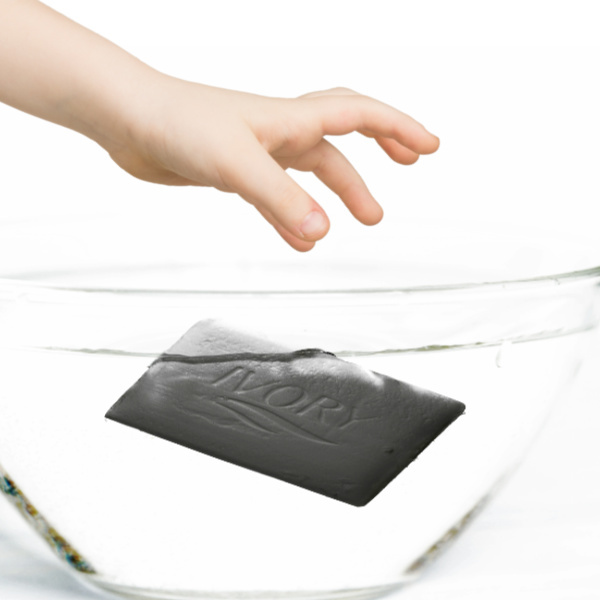 Have kids predict what might happen to the soap if cooked in the microwave. My girls looked at me a little strangely at first, hesitantly predicting that the soap would melt or catch on fire. Once predictions are made the experiment can begin! 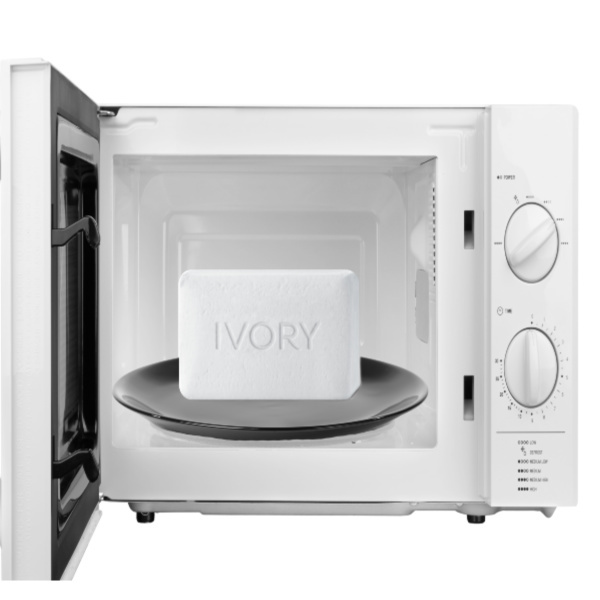 Place 1 bar of Ivory soap onto a microwave-safe plate, and then place it into the microwave. 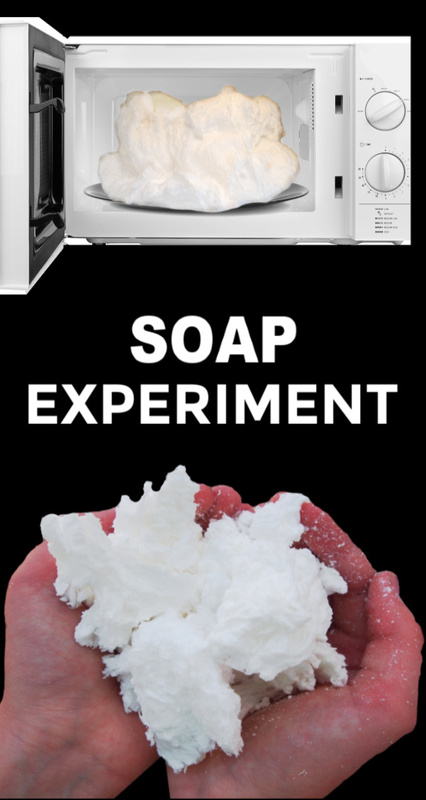 Microwave the soap on high heat for 1-2 minutes, observing closely. Within 15-20 seconds you will notice the soap beginning to expand, and after just a minute the entire plate will be covered in a beautiful, soapy explosion! You can heat your soap for up to 2 minutes. It can't be overcooked in that time, but it will stop expanding at a certain point before the microwave stops. 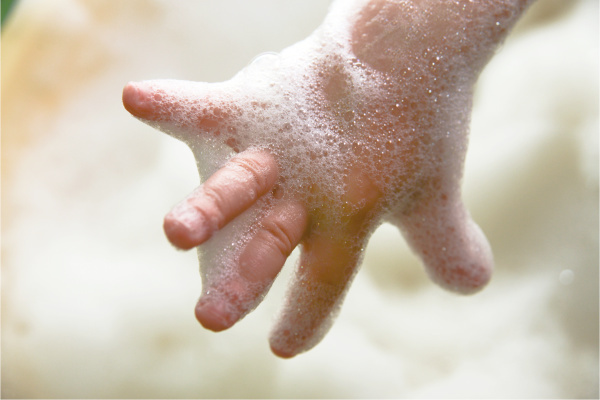 Once your soap is fully expanded carefully remove it from the microwave and allow kids to examine it up close. 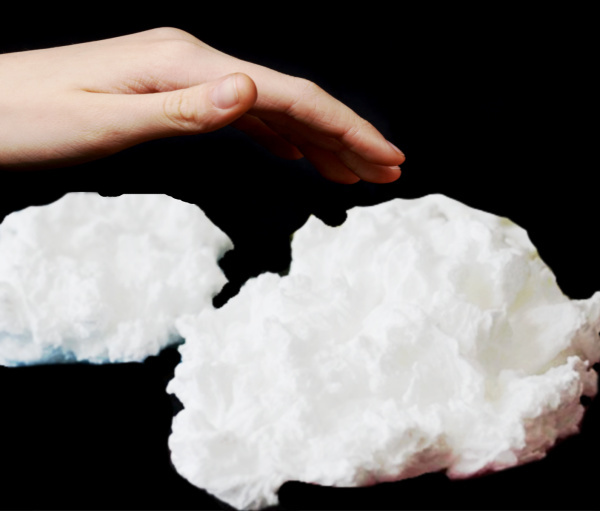 Once the soap is cool enough kids can examine and explore the soapy clouds with their hands. Why Does the Soap Expand? The answer is simple- air pockets! 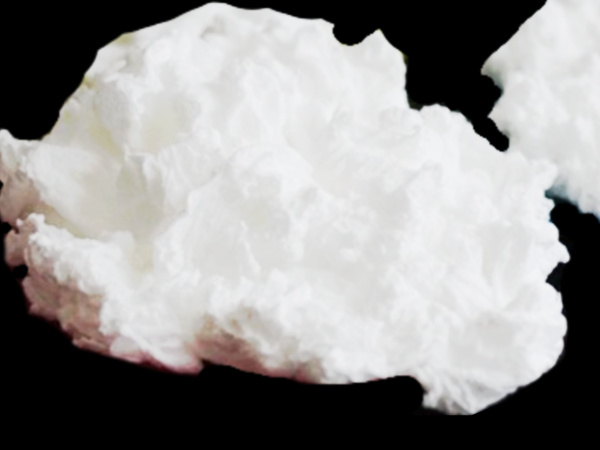 Tiny pockets of air are actually whipped INTO the soap as it is made. You can't see them, but they are there! These air pockets contain water molecules. 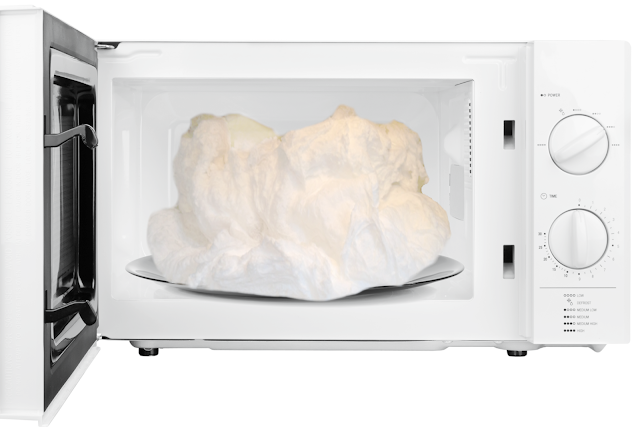 When those molecules are heated by the microwave it causes the pockets of air to expand. 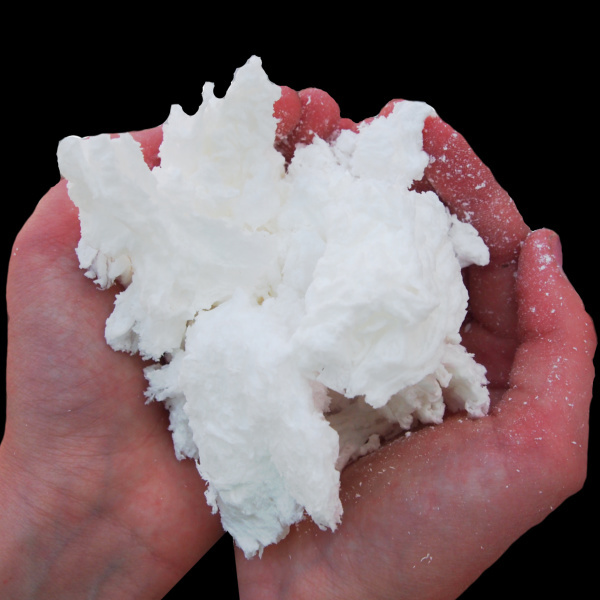 As those pockets of air expand the soap becomes fluffy and grows in size. The pockets of air in the soap cause it to be less dense than water, which makes it float! 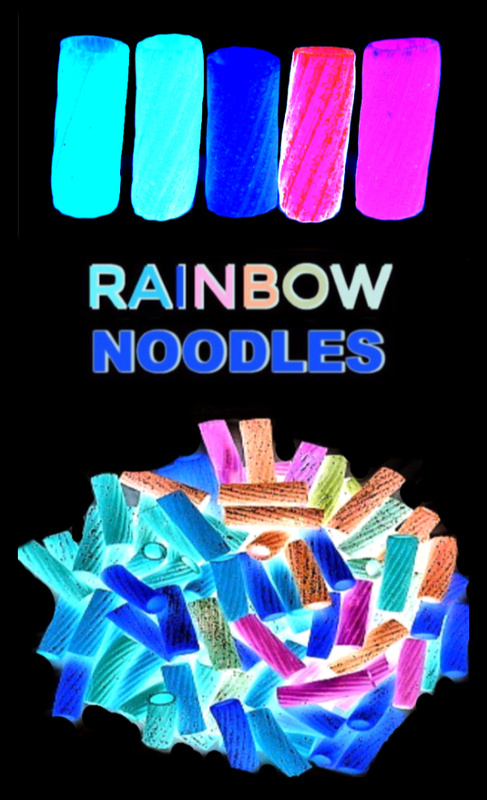 For an even more detailed scientific explanation of how this experiment works visit Steve Spangler Science. 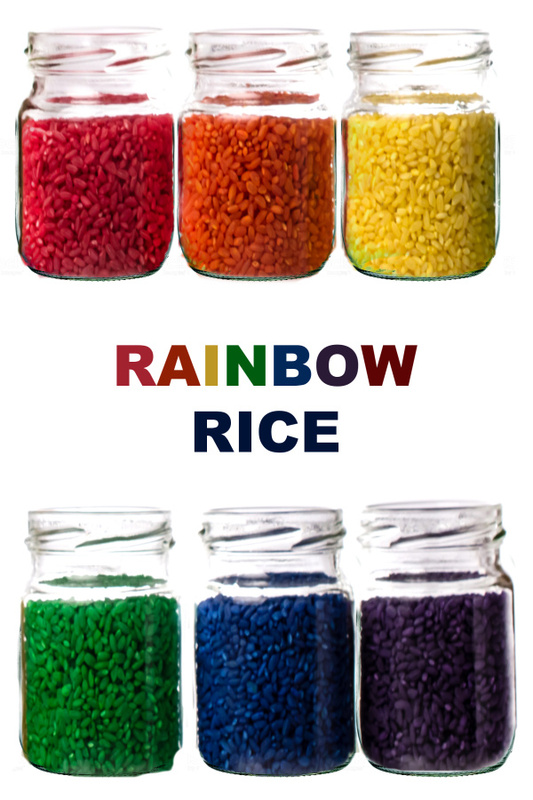 Place your soap clouds into a sensory bin with water, and kids will surely have a blast! 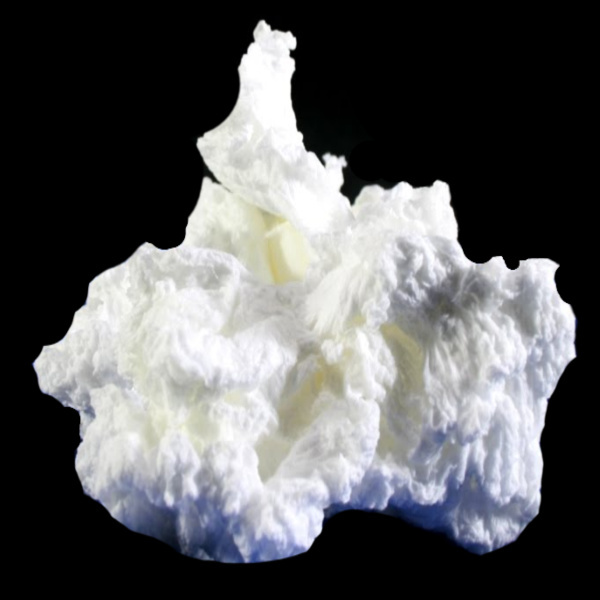 Use your soap clouds to make ghost mud. Try putting other items in the microwave. Do they expand? Which items expand and which do not? Why?